Hispania, the official journal of the American Association of Teachers of Spanish and Portuguese (AATSP), invites the submission of original, unpublished manuscripts on applied linguistics, cultural studies, culture, film, language, linguistics, literary criticism, literature, and pedagogy having to do with Spanish and Portuguese. Throughout Hispania's history since its founding in 1917, it has published scholarly articles and reviews that are judged to be of interest to specialists in the discipline(s) as well as to a diverse readership of teachers of Spanish and Portuguese. 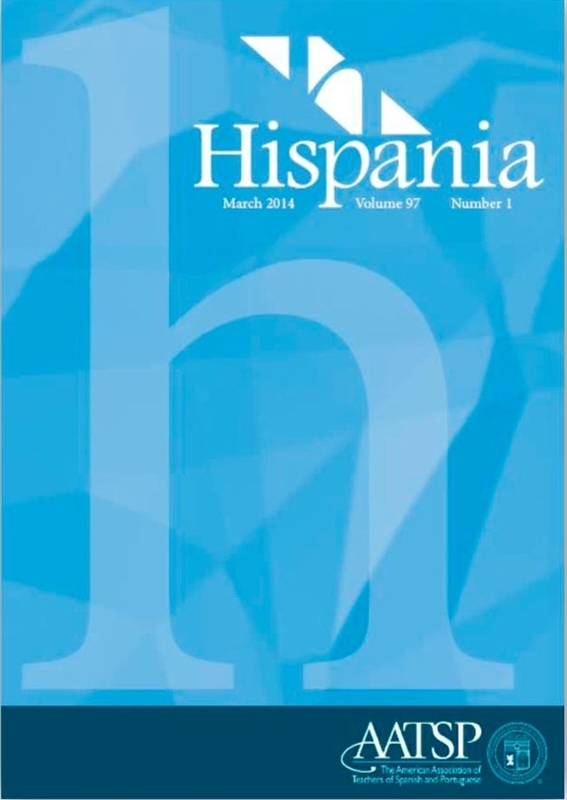 Hispania was recently ranked as one of the top high-impact journals in Latin American Studies! Click here to view the list. The March 2019 issue of Hispania (102.1) is now available in print and online. In the issue, Editor Benjamin Fraser introduces the new short-form section of the journal and Mark P. Del Mastro pens a concise history of the collaboration between Sigma Delta Pi and AATSP. Both columns are available open access on the AATSP website. Click here to read the Editor's message and the guest editorial. Some other highlights of the issue include a special section about the works of Carmen Martín Gaite (compiled by Joan L. Brown), an article on Spanish instructor input of past tenses (by Danielle Daidone), and a study on variation of prepositions (by Aarnes Gudmestad and Rebecca Clay). The book/media review section includes reviews ofMultiple Modernities: Carmen de Burgos, Author and Activist(edited by Anja Louis and Michelle M. Sharp), Yo-grafías: Autoficción en la literatura y el cine hispánicos (edited by Angélica Tornero), Gran diccionario de anglicismos (by Félix Rodríguez González), and Derecho natural (by Ignacio Martínez de Pisón). Hispania invites the submission of original, unpublished manuscripts on language, linguistics, literature, film, culture, cultural studies, applied linguistics, and pedagogy having to do with Spanish and Portuguese. Submissions should display thorough and comprehensive knowledge of the subject and field. Further considerations in the evaluation of manuscripts include contribution to the advancement of knowledge, originality of method or focus, organization, and clarity of expression. Submissions of essays between 7,000–9,500 words may be in English, Portuguese, or Spanish. Hispania is pleased to announce the creation of a new section of Short-form Articles, which will accompany our existing array of Research Articles. Short-form Articles are editorially reviewed, instead of undergoing external peer review; consist of 1,500–3,000 words of body text (no notes are permitted); frequently, but not always, provide readers with a brief list of articles for further reading; consider in-depth topics of interest to K–20 educators in the fields of Spanish and Portuguese; be thoughtfully written in Spanish, Portuguese, or English; reflect a deep understanding or longstanding interest in the topics covered; and be authored by teacher-scholars at all levels. All short-form submissions should promote an inclusive and forward-thinking vision for the second century of the AATSP and should be free of biased language, unsupported speculation, and content that might be regarded as promotional. Authors of successful submissions should be open to making changes to their Short-form Article prior to publication based on suggestions from the editorial review process. Submissions are accepted on an ongoing basis and should be sent to bfraser@aatsp.org. If you are interested in reviewing books and/or media, please contact the Editor: ddumitrescu@aatsp.org. Hispania will not accept unsolicited reviews and does not publish reviews of works more than two years old. 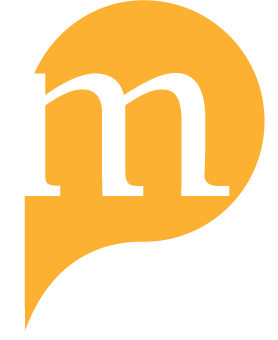 Hispania is available to active AATSP members in print and electronic formats and to individuals-at-large through Project MUSE, JSTOR, and libraries worldwide. All active AATSP members have free electronic access to the journal for all issues published from 2010 to the present. The print version of Hispania is available to AATSP members (including Emeritus and Life Members) for an annual fee of $10.00. Questions regarding institutional subscriptions should be sent directly to Robert White-Goodman (rwg@press.jhu.edu) at the Johns Hopkins University Press. 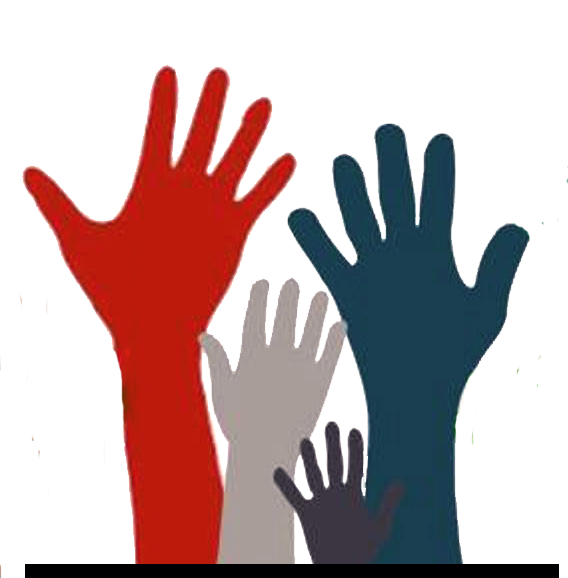 Please send inquiries about individual subscriptions to the AATSP National Office (AATSPoffice@aatsp.org).